Apan Software builds innovative and dynamic Google Glass based software applications and mobile apps on the Android Platform using the Agile Development Methodology for providing on-time, on budget quality software projects. We create Google Glass design & Google Glass apps and provide support and maintenance. Google Glass will be made publicly available in 2014 but Android developers like savvy apps can already develop Google Glass applications. Glass applications use the Android software development kit to create Glass applications. Google Glass represents one of the largest opportunities for wearable computing and being one of the first companies to have a Glass application is going to be a huge market advantage. Our applications have resulted in millions of downloads for our customers. If names like the Hooters and Intel trust us to develop applications, so can you. 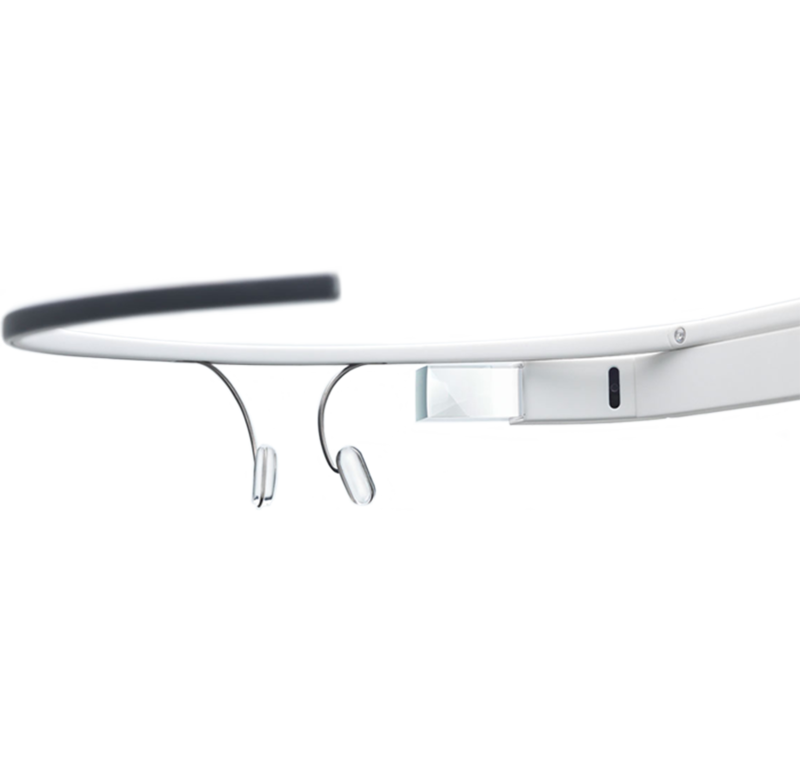 Learn more about our Google Glass development process for creating Google Glass applications.